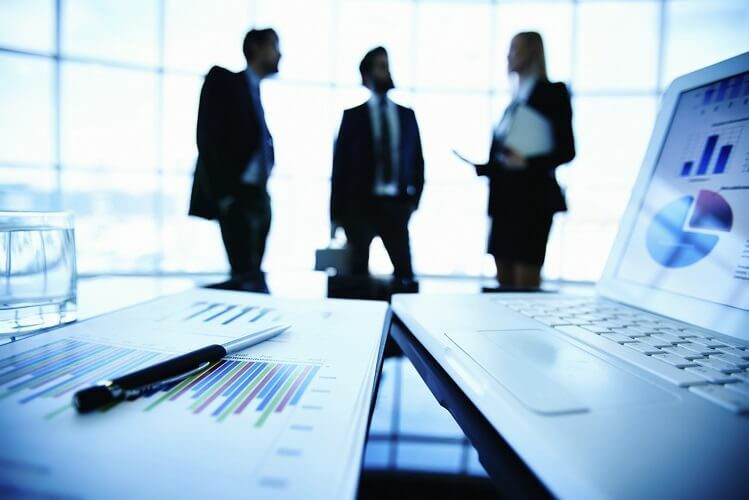 As a full service business advisory firm in Toronto, we offer a wide range of management consulting services to meet the needs of your business. Our team of Chartered Accountants is highly experienced in all aspects of business advisory, including process improvement, cost reduction, internal control evaluation and much more. With the business environment constantly evolving, you and your business need the right resources to ensure that your organization is keeping up. Our business consulting offering ensures that the right financial, governance, as well as other supporting processes are in place to help your business succeed. Whether you are implementing a new process, or positioning your company for expansion, our consultants can help ensure that the proper business environment exists to support you in achieving your goals. We have over three decades of business consulting experience in our firm, across many different industries and business types. We apply our expertise and tailor our approach to suit your needs and deliver the results that you expect. As our client, you have the opportunity to leverage all of our knowledge and experience.